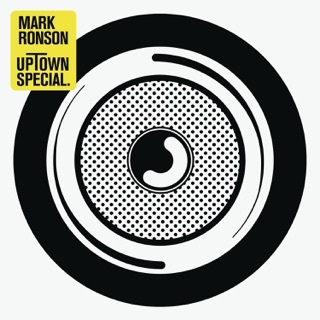 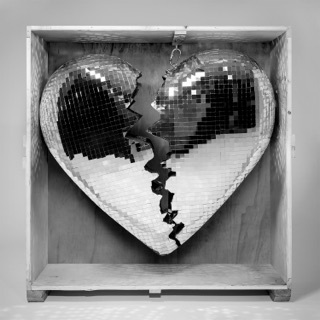 Mark Ronson reaches new collaborative heights on the wonderfully funky Uptown Special. 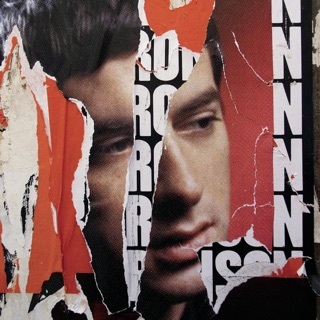 In addition to writing lyrics alongside Pulitzer Prize-winning novelist Michael Chabon, the multi-instrumentalist DJ/producer enlists musical genius of all stripes, from Tame Impala’s Kevin Parker to Mystikal to Jeff Bhasker. 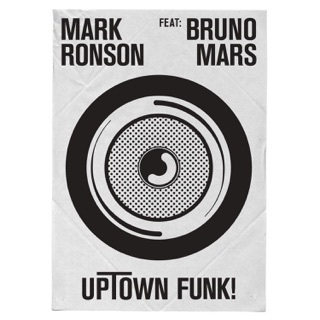 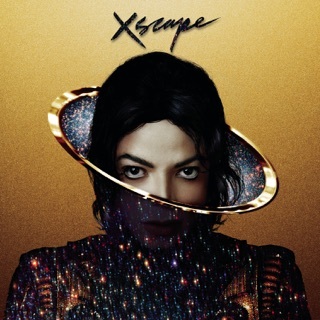 While Stevie Wonder lends his touch to the astral melodies of the album’s opening and closing cuts, Bruno Mars pays brilliant homage to Prince on the propulsive “Uptown Funk.” Get ready to move.